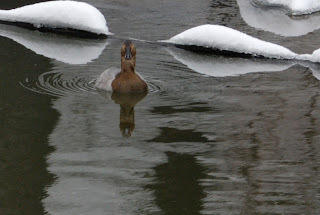 The Canvasback (Aythya valisineria) is one of the largest diving ducks. It is most often found on large, deep bodies of water. This species is not something that you would expect to find at the dam in Thomas, WV. There was very little open water present. 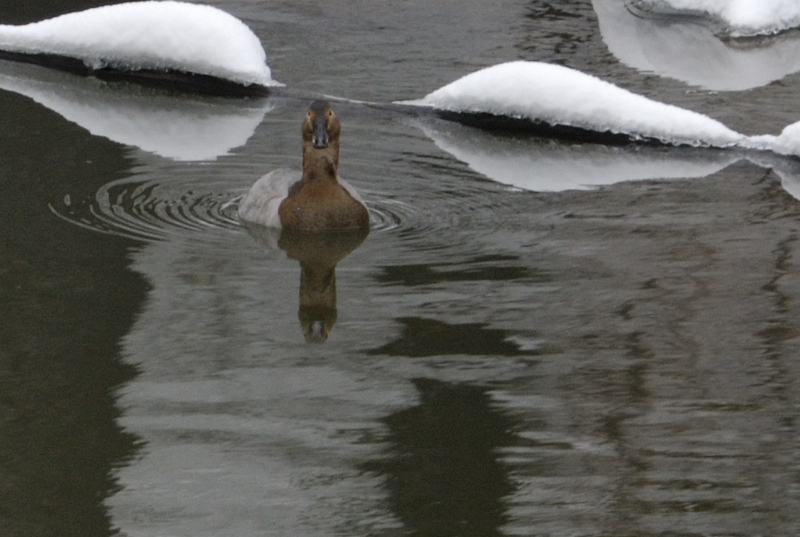 this Canvasback was right at the dam. You never know what you may find, if you pay attention to your surroundings. Do You Vacation In North Carolina ?? NC Seeks Game Fish Designation for Striped Bass, Red Drum and Spotted Sea TroutA special joint legislative committee seeks to designate striped bass, red drum and spotted sea trout as game fish in North Carolina state waters. By designating these three species as game fish, they will be managed solely as recreational fish for the use and enjoyment of the public. Striped bass, red drum and spotted sea trout represent only 2 percent of North Carolina's commercial harvest with a $1.5 million economic impact, while recreational fishing for these fish contributes more than $140 million annually to North Carolina's economy. Similar measures in South Carolina, Florida and Texas have resulted in healthier and more abundant fish populations in their waters with the associated economic benefits. The Coastal Game Fish Bill will limit these fish to recreational take, improving the quality of recreational fishing and boosting North Carolina’s economy. 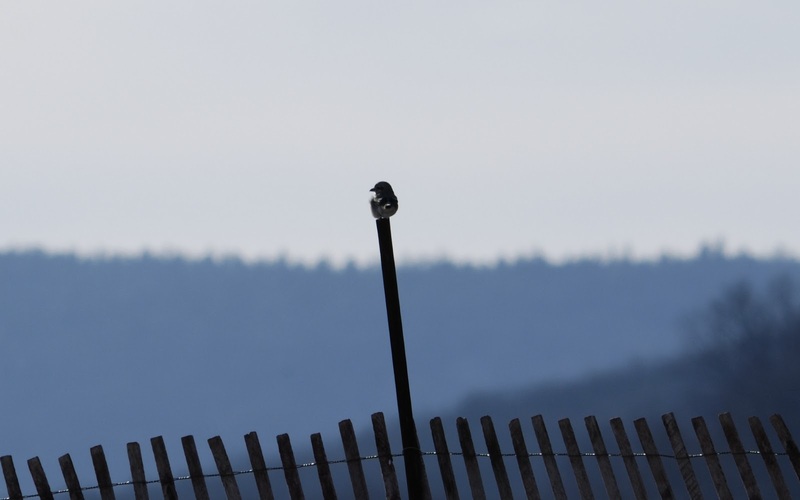 The Northern Shrike (Lanius excubitor) is a rare visitor to West Virginia. It is uncommon to rare; even in the spruce forests of the Far North where it breeds. This predator feeds on small mammals and birds. 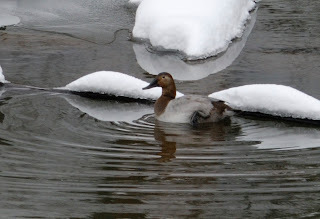 This photo was taken in Canaan Valley, Tucker County, WV on 1/10/12. I only had the opportunity for one single photo. This bird is extremely spooky and doesn't like to stay in the same spot for any extended period of time. I was able to crop the photo and you can see more detail in the bird. Note the narrow mask, white around the eye and the hooked bill on the smaller photo. 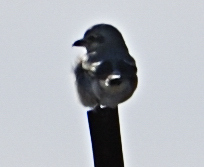 The Loggerhead Shrike, which is not common; but more common in our area has a much wider mask. 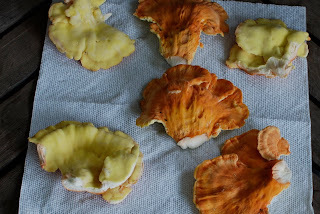 I just ate some Chicken of the Woods mushrooms that I had put in the freezer. They were just frozen in zip-lock freezer bags; nothing fancy. I was suprised. 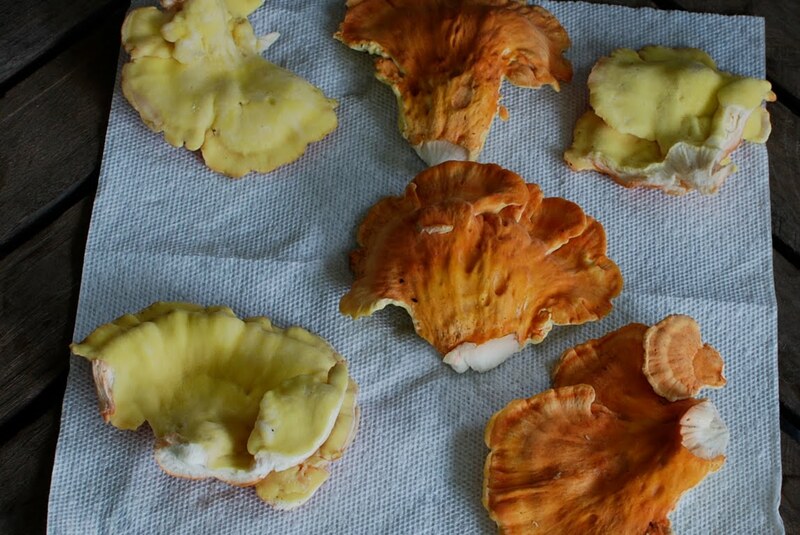 They kept their texture and flavor. This was the first season that I have ever had enough to freeze. Just something that may be useful to others.